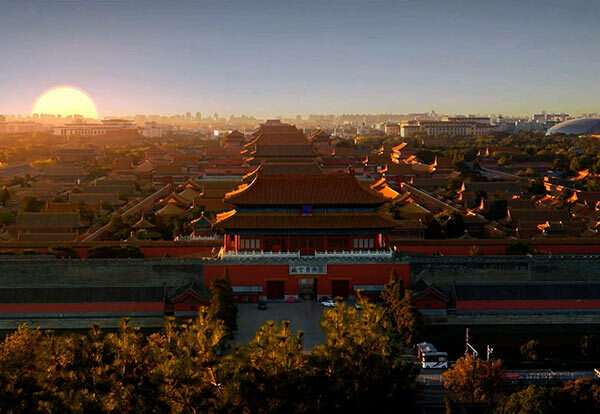 BEIJING — China has issued about 100 million credentials for exit and entry into the country since May 1, 2018, when authorities started to streamline the process, according to the National Immigration Administration. The figure increased by 12.1 percent over the same period of the previous year, the administration said. Since Sept 1, 2018, around 15.36 million residents on the Chinese mainland have had their credentials replaced or reissued in places other than where the documents were first issued. The new move is estimated to save over 10 billion yuan (around $1.47 billion) per year in travel expenses for those concerned, the administration said. Since June 18, 2018, about 299 million Chinese nationals have enjoyed fast immigration passes of no more than 30 minutes at ports across the country, and over half of the travelers went through customs formalities with the help of self-service facilities. Border inspection procedures for ships making international voyages have also been digitalized from Sept 1, 2018, which will save over 200,000 hours a year, the administration said. Since April 18, 2018, foreign travelers from 59 countries can make visa-free trips to Hainan, China’s southernmost island province. So far, about 247,000 foreigners have visited Hainan without a visa, an increase of 12.8 percent year-on-year, according to the administration.